Our highly experienced executive team are able to offer real market insight, as well as unrivalled access to a network of candidates built over 30 years of relationship development. Utilising this in-depth market knowledge in addition to a range of recruitment methods, from database search, executive search, referrals, Industry and social media networking. Portfolio Payroll are perfectly placed to assist you in recruiting for your executive level payroll appointment. 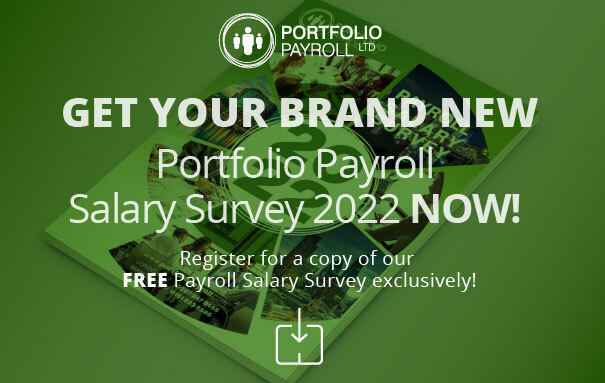 • We understand senior level and executive recruitment within the payroll industry requires a highly specialist approach in order to identify and match candidates with such niche skills. • As such, Portfolio Payroll Executive provides a dedicated and bespoke consultative service tailored to this level of recruitment. • Within our Executive division our consultants draw upon a wealth of senior management recruitment experience to deliver high tailored and targeted sourcing. We understand that when you have reached managerial level, with the experience you have gained, you have a much greater recognition of your own strengths, skill set and the direction you wish your career to take. Therefore we appreciate the challenges that you face when seeking your next ideal role. We offer a discreet service tailored specifically to your experience and requirements in order to source you your next role.